Is that really James Brolin . 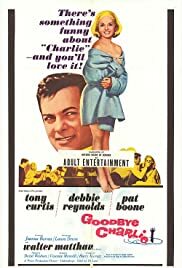 . .
Underrated; terrific Matthau and Pat Boone!